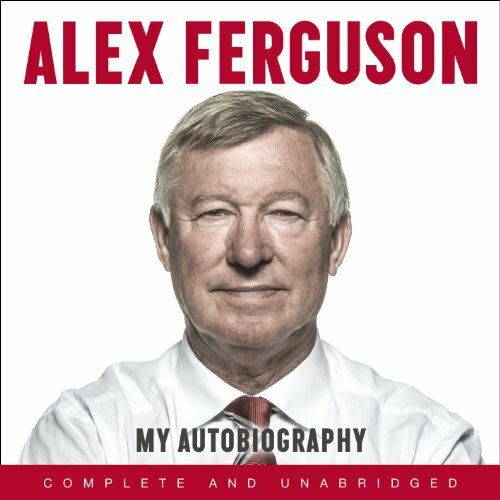 Zeige Ergebnisse gesprochen von "Alex Ferguson"
For billions of people, having a religious belief system provides purpose in life. For some, religion serves as a guide for moral behavior. 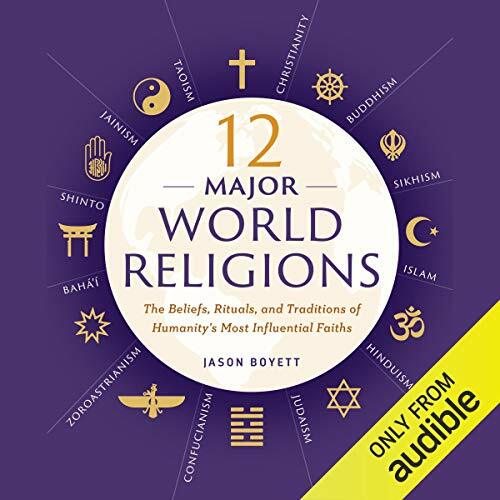 After many years exploring the foundations of various world religions, Jason Boyett has written this comprehensive, easy-to-understand exploration of the 12 major world religions through a meticulous, yet unbiased lens. 12 Major World Religions offers an impartial look at where each of these belief systems intersects, how they differ, and why some have been - or are currently - misunderstood. Evie and Thomas experience a very different war. Frustrated by life as a privileged young lady, Evie longs to play a greater part in the conflict - but how? - and as Thomas struggles with the unimaginable realities of war, he also faces personal battles back home, where War Office regulations on press reporting cause trouble at his father's newspaper business. Through their letters Evie and Thomas share their greatest hopes and fears - and grow ever fonder from afar. 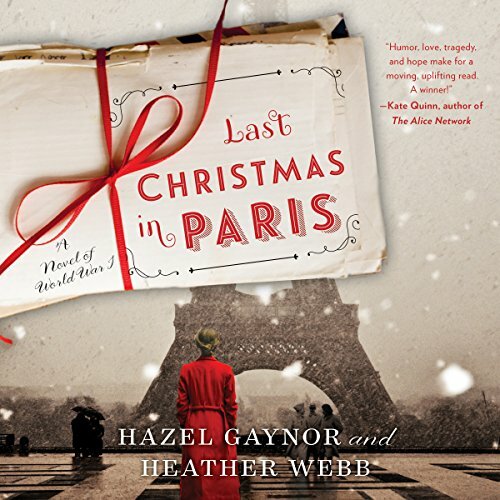 Can love flourish amid the horror of the First World War, or will fate intervene?